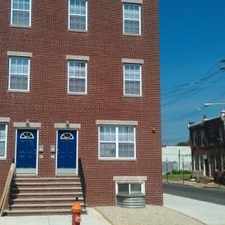 2130 Arch Street has a Walk Score of 99 out of 100. This location is a Walker’s Paradise so daily errands do not require a car. 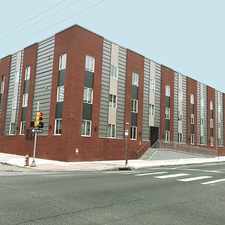 2130 Arch Street is a three minute walk from the 10 13th-Market to 63rd-Malvern, the 11 13th-Market to Darby Trans Cntr and the 13 13th-Market to Yeadon-Darby at the 22nd St Trolley Station stop. This location is in the Logan Square neighborhood in Philadelphia. 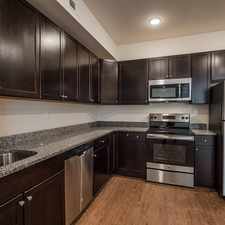 Nearby parks include Logan Circle, Rittenhouse Square and Rittenhouse Square. Explore how far you can travel by car, bus, bike and foot from 2130 Arch Street. 2130 Arch Street is a Rider’s Paradise which means world-class public transportation. Car sharing is available from Zipcar and RelayRides. 2130 Arch Street compared to all of Philadelphia. How do you feel walking near 2130 Arch Street? 2130 Arch Street is in the Logan Square neighborhood. 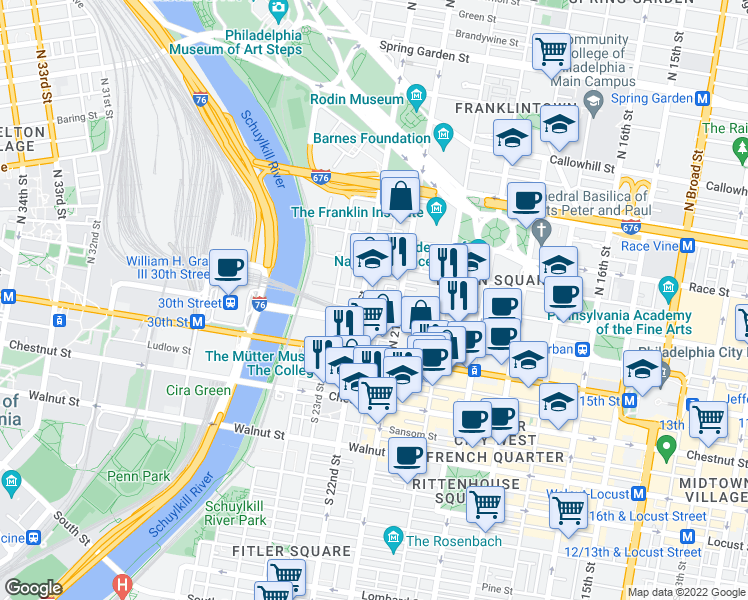 Logan Square is the 6th most walkable neighborhood in Philadelphia with a neighborhood Walk Score of 97.